April 1st 2015. Just as Coaches Across Continents found its birthplace in Tanzania all those beautiful years ago, so did our Community Impact Coach (CIC) program on the shoulders of Nico Pota. Nico was our first-ever CIC, assisting us with our Tanzania programs for the past 4 years. His energy and enthusiasm for football for social impact paired with his commitment to achieving real, sustainable change in his community have made him an invaluable asset to CAC. Nico has traveled with us beyond the borders of his country to bring his knowledge and experience to other programs, to learn from coaches with similar goals in different cultural contexts and sporting environments, and to return home only to put into effect all that he learned on the road. Nico’s constant hard work over the years has produced another international opportunity for him to join our team as a CIC. 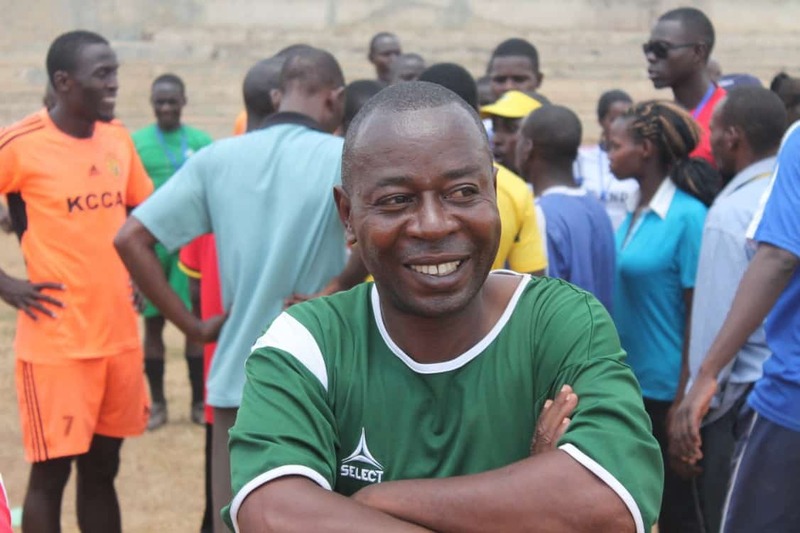 He is currently on the frontlines with Self-Directed Learning (SDL) Coaches, Kelly Conheeney and Turner Humphries, running three weeks of programs in Uganda. I appreciate the Community Impact Coach program very much. Being able to coach and train in another country has been a great opportunity for me. I enjoy being an example for other coaches as some of them are also interested in becoming a CIC. Traveling throughout Uganda has allowed me to experience a different culture, language and food, while introducing me to so many great people in the process. It has also been fun to introduce others to aspects of Tanzanian culture as well. 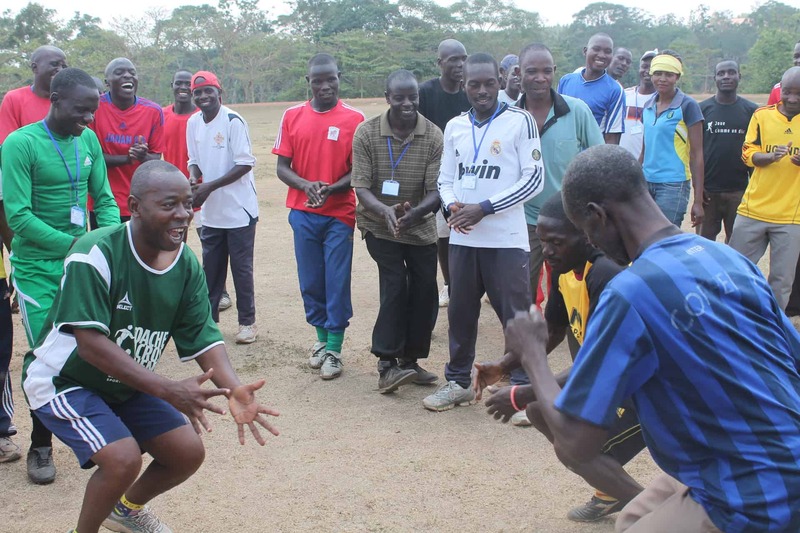 I am so pleased to see people with university degrees wanting to be involved in sport for social impact here in Uganda. People really have a strong passion for what sport can do to change lives; taking the time to study sport in university will only serve to further help them and the youth of Uganda. As a Community Impact Coach I am constantly learning new games from both CAC and other participants I encounter. I have really been enjoying the new children’s rights curriculum. I’m very thankful for all of the program organizers who have made each program run smoothly and have made my stay here in Uganda so great. I know firsthand what it is like to prepare for CAC to come to your community and appreciate the work they have done. I encourage all of the coaches I’ve come in contact with to implement the games they have learned and to experiment adapting games to fit the specific needs of your community. I see great things coming out of Uganda and expect to see many Community Impact Coaches coming from this country. We thank Nico for his consistent support for our programs, his devotion to positive social impact through sport, and his seemingly bottomless spirit. We look forward to many more years with him as part of our CIC program, as well as other CICs inspired by Nico’s success, and that of the many others like him from our partners across the globe.
. To find out about sponsoring the Community Impact Coach initiative around the world go to this sponsorships page or contact CAC.